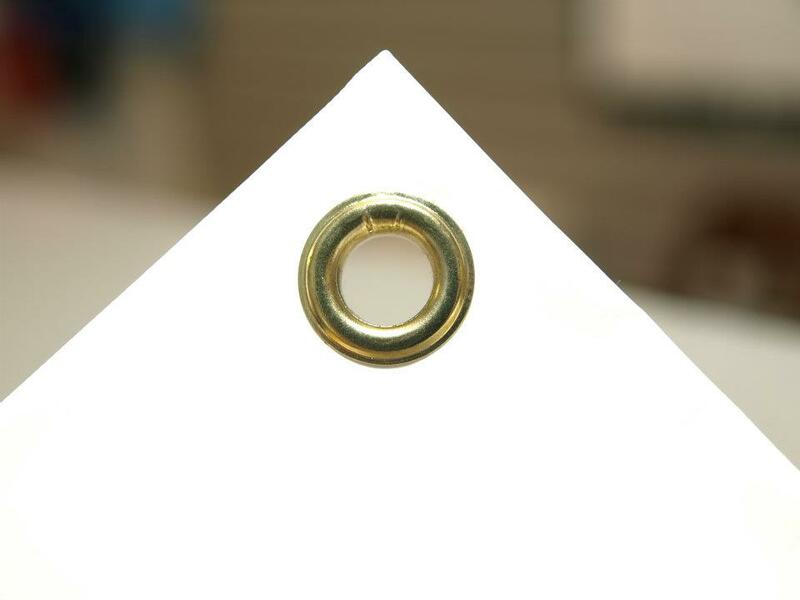 Grommets are small metal rings that are typically used in signage including vinyl, fabric, and canvas banners, rigid plastic signs, and corrugated plastic yard signs. You’ll also often see them in drapes and curtains, in various shapes and forms. The purpose of a grommet is to provide a reinforced hole through which one can hang a sign (or curtain) without tearing the material itself. Washers are the other end of the grommet! When compressed along with the grommet, it forms the ‘seal’ around the material. There are certain standard sizes when it comes to grommets. 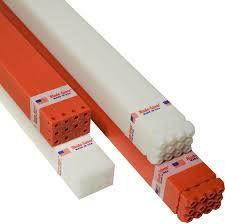 CFS Binding Supplies carries the most popular sizes and colors. To help you better understand some of the options when selecting a grommet for your project, please watch this video! Ready to check out our grommet selection? Click me! Manual grommet presses are a cost-effective option when you have more than one or two items that need grommet installation. 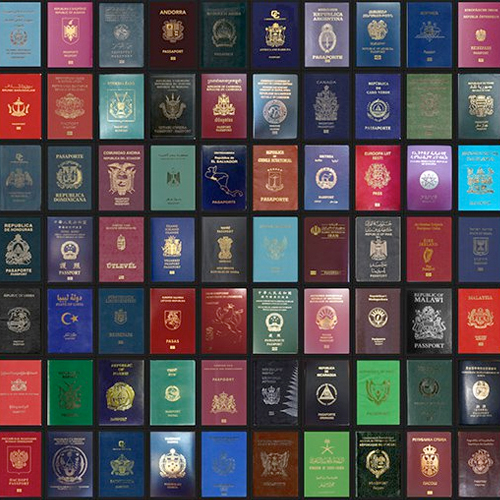 These devices make it simple to get through most jobs from 10 to 500 pcs at one time. If you find yourself running longer-run lengths, it may be wise to step into a more automated solution. And now is a great time to save on our entire selection of grommets and washers, grommet presses, and grommet dies from March 1, 2019 through March 31, 2019! 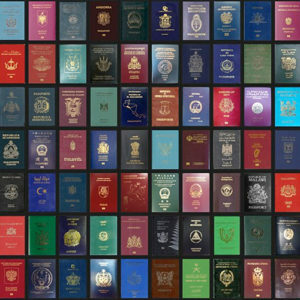 Click the banner for more! Will Your Martin Yale Bits Fit My Older Model 101 or 202 Paper Drill? 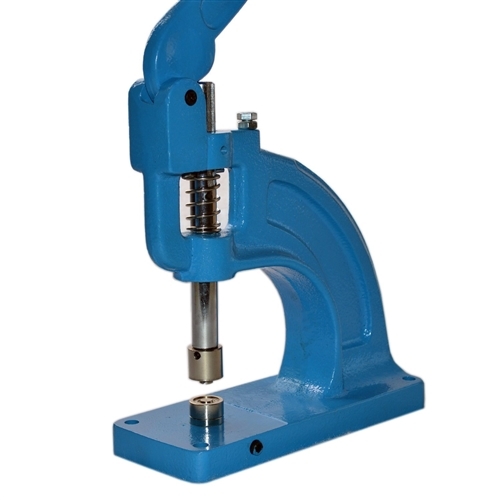 There’s a certain satisfaction and elation that I experience when I am searching online for something that seems to be ‘hard-to-find.’ From what we hear, some of our customers are on a quest to locate drill bits for Martin Yale paper drilling machines – which by the way, Martin Yale no longer manufactures. CFS is delighted to help people find just what they need. 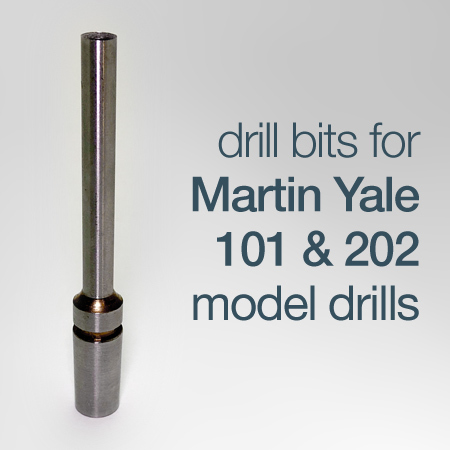 You can find one inch capacity style J bits for the Martin Yale Model 101 drill as well as two inch capacity style K bits for the Model 202 drills. Using all the same collar/shank portion that fits into the drill chuck, these bits a guaranteed to fit your Martin Yale, Imperial or Lihit drilling equipment. You can also find the less common 2.5 inch capacity style K-L bits and the large collar style LH bits with ease. If you you you have any questions on paper drill bits, please contact us or let us know in the comments below. We love to get questions and just might turn yours into a blog post. Have you ever mounted a print onto a sheet of foam core board only to smack one of the corners into something that smashes it and destroys the clean look of your new display sign? Sure foam core board is fragile and requires that we treat it with kid gloves, but often times those delicate corners seem to be extra frail and always seem to touch something. There has to be a good way to protect them. That’s where our Plastic Corner Protectors come to the rescue. These hard plastic covers frame your board’s corners with a shell that stops them from being crumpled or smashed from any impacts. The plastic pieces just slip right onto the corners of foam core boards and remain in place until you pull them off. The video below shows just how simple it is to use these handy sign accessories. 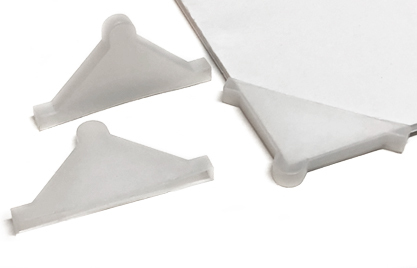 Better yet, we’ve started having new versions of these corner protectors made just for CFS and now they are available in boxes of 100 at a lower price per unit. If you have any questions on sign supplies, please contact us or share in the comments below.